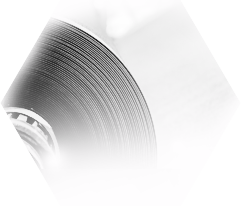 We are the company that continues the activity of well known and respected OBR Joint Stock Company which, thanks to over 40 years of experience in the market has gained the status of one of the largest producer of polyethylene foils in Poland and one of the largest in Europe. We conduct the production, sales and promotion of modern, environment friendly polyethylene foils for various industrial branches. We are continuing the tradition of manufacturing and delivering products of the highest quality. Our aim is to develop on the polish and european market, nevertheless we concentrate on maintaining our customer service and clients satisfaction at the highest level. 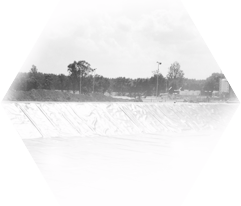 We also pay attention to the standards of production processes together with accurate quality control, what makes geomembranes and foils produced by WARTER POLYMERS becoming more and more popular and recognized. 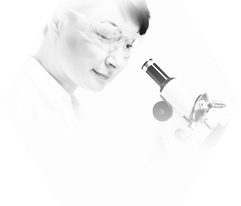 WE ENCOURAGE TO ACQUAINT YOURSELF WITH OUR COMMERCIAL AND LABORATORY OFFERS! Warter Polymers Sp. z o.o. This year for the first time Warter Polymers together with our moldavian partner – company Albecar Prim has been present insulation solutions and range of agriculture foils on the domestic exhibition “Moldagroteh 2018”, which took a place in capital of Moldova – sity Chisinau from 14 till 17.03.2018.